We’re less than a month from the arrival of Ava DuVernay’s A Wrinkle In Time, the Selma director’s Disney adaptation of Madeleine L’Engle’s beloved young adult novel. DuVernay’s film—the first Hollywood movie with a plus-$100 million budget ever to be directed by a woman of color—has already drawn a lot of positive attention to itself, both with its vivid color palette, and its casting choices—most notably, the choice of black actor Storm Reid to play the lead role of Meg Murray. 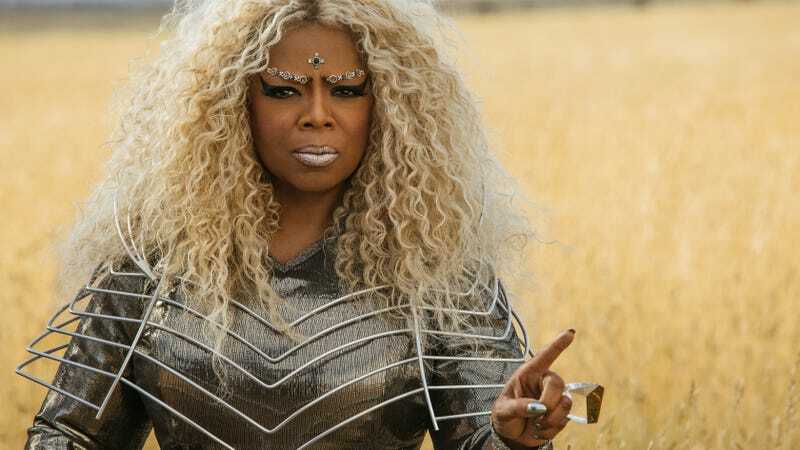 A Wrinkle In Time opens in theaters on March 9.